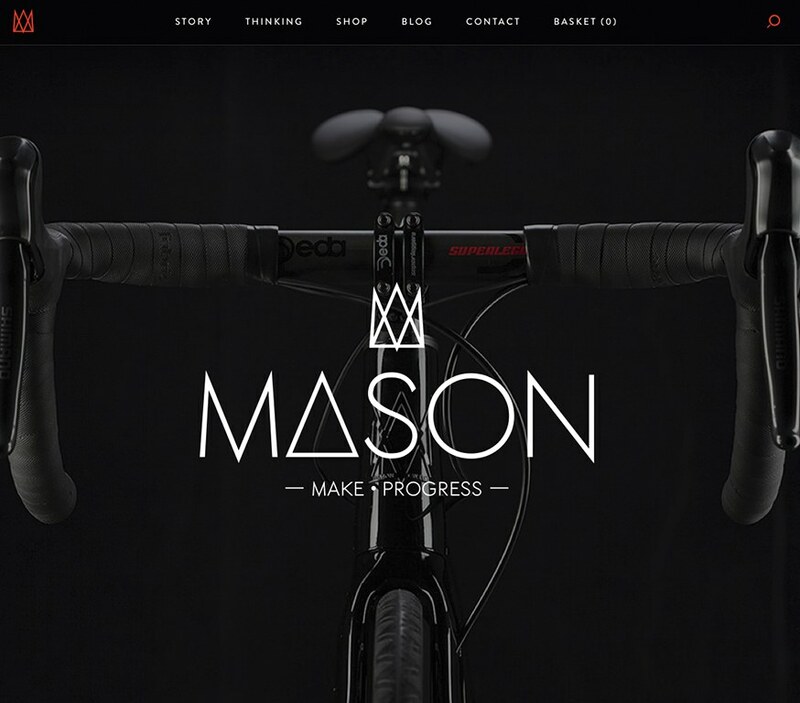 With a site built by Buffalo, Dom Mason sells bikes in an interface as streamlined as his bicycles. 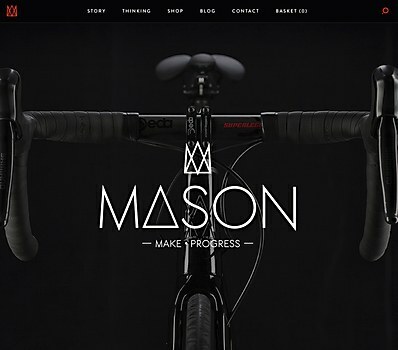 Dom Mason crafts beautiful bikes, and his site reflects the progressive nature of his company. 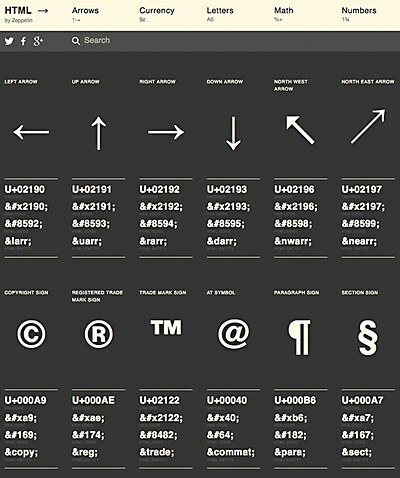 Users can purchase bicycles directly in a simple interface that works as well on mobile and tablet as it does on desktop. 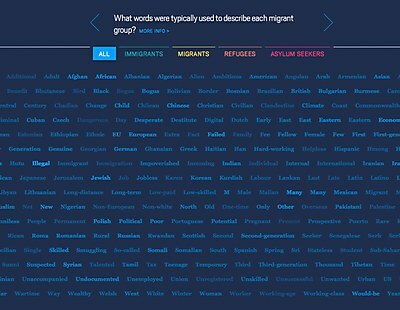 CLEVER*FRANKE and social project Seeing Data made striking data visualizations on UK migration.